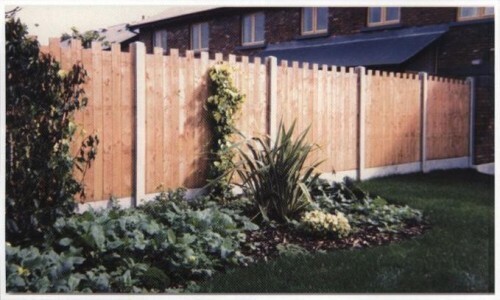 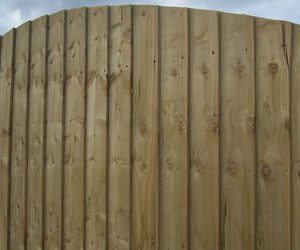 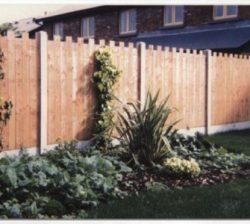 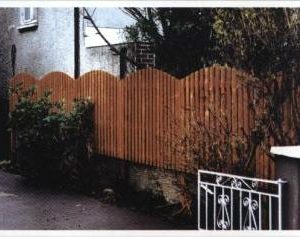 Panel Fencing with a castle top finish to give your garden that attractive finish as well as adding security & Style. 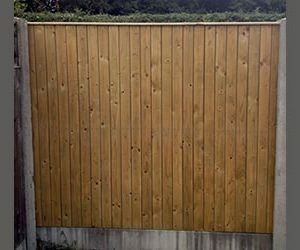 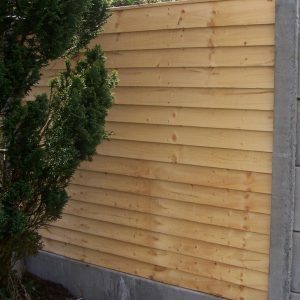 Our Castle Panel is constructed from 95mm x 16mm vertical timber. 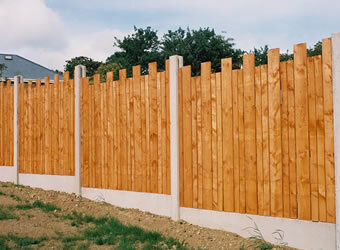 For more information, please do not hesitate to get in touch with one of our team.